Unit 63 has a wonderful position in the village. First floor elevation overlooking the surrounding neighbourhood. The unit is in excellent condition ready for you to move in. Make an appointment to inspect. We are sure you will be impressed. 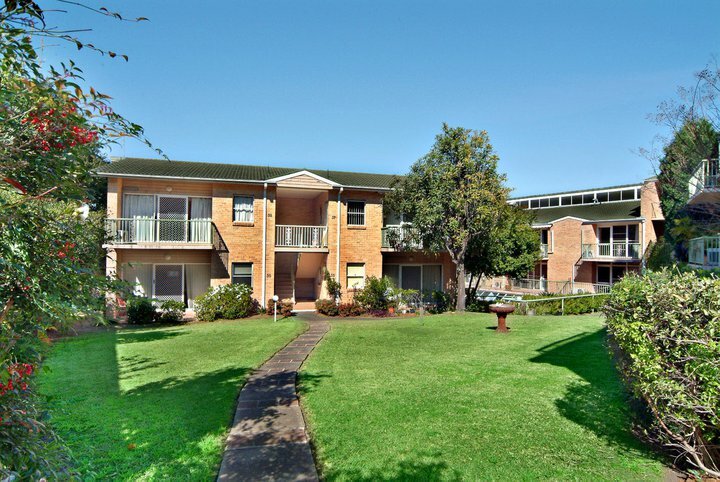 Be the first to inspect this newly listed 2 brm unit. This unit sparkles with its new carpet and paint. Spacious north facing balcony. Internal laundry. Sunny elevated position. Close to all the village facilites. Cook your own meals or dine in the village dining room where the meals are prepared daily by our in-house chef. Ready for you to take up your new life at a price that you can afford. Make an appointment today to inspect or just drop into the village for a private viewing. Unit 27 is a Studio/Bedsitter Serviced Apartment. 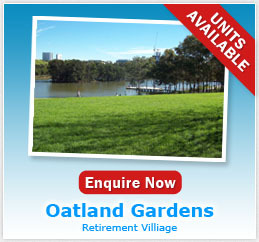 This unit is located in the main building at Oatland Gardens with the serviced apartments. Close to all the facilities and connected to all floors by a lift. The unit is ready to move into and includes air conditioning and a sunny balcony overlooking the garden.This building contains the library, lounge, dining room, pool and spa, and office. 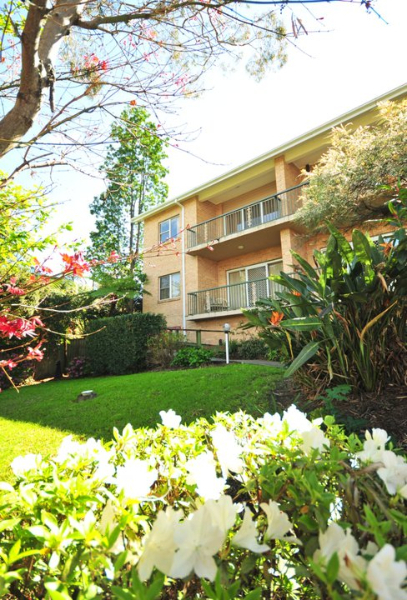 It has level access to Pennant Hills Road and public transport. Delicious meals are provided by the onsite chef. Cleaning and linen change is once a week. 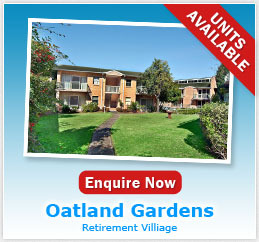 Well priced for entry into this prestigious retirement village. Let us take the worry out of life for you. Great opportunity to live in leafy Oatlands. Studio/bedsitter serviced apartment. 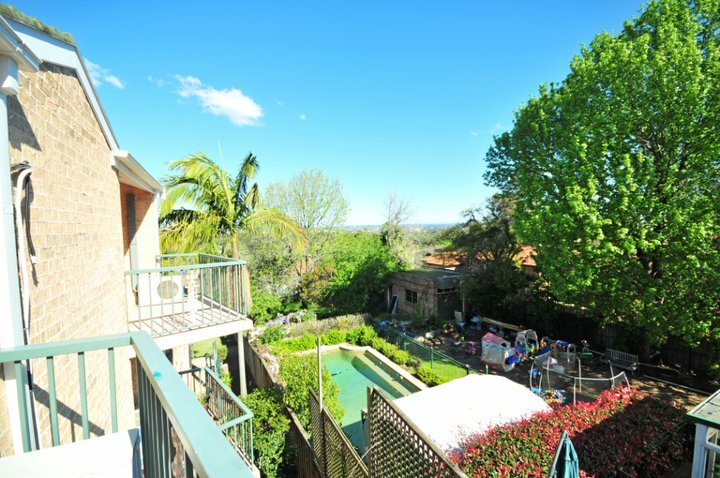 It is in great condition with a sunny balcony with a wide open view. Take in the fresh air and enjoy a drink from the balcony. Can be purchased without services. Call to make an appointment today.